The airline says the passenger exploited the ticketing system that places a premium on non-stop flights by booking a cheaper multiple-stop ticket they never intended to complete. The alleged infringement happened almost two years ago, in April 2016. The man was said to have not used all the legs of a journey from Seattle to Oslo and taken a separate flight from Frankfurt, where he was due to catch a connecting flight. 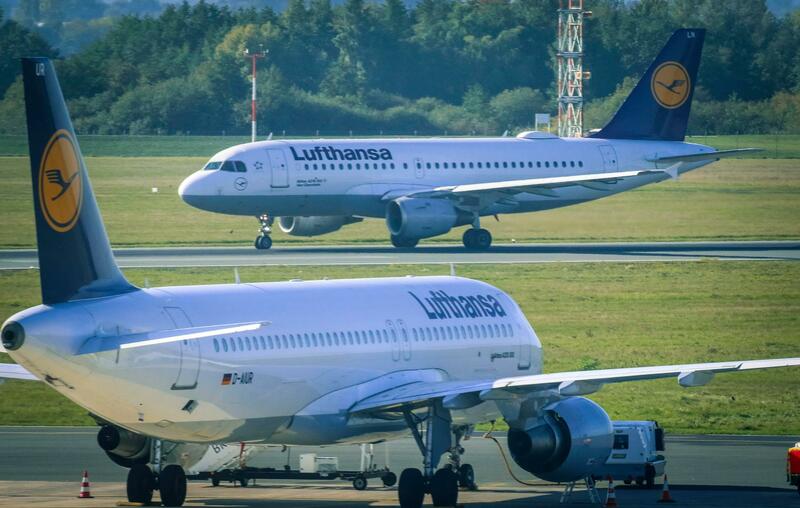 Lufthansa has been granted permission to appeal of a previous ruling in the passenger's favour, it has been reported. The defendant reportedly booked a business class ticket from Oslo to Seattle via Frankfurt for £576. On the return flight, however, the passenger flew from Frankfurt to Berlin on a separate ticket. Lufthansa says that he should have paid €2769, and demanded €2112 plus interest. The technique of skipping out on undesirable legs come with risks, with cabin baggage often checked through. In a shocking alternative tale of cheap tickets, Cathay Pacific airline mistakenly sold £12,000 first class tickets for £535 in a bizarre blunder.